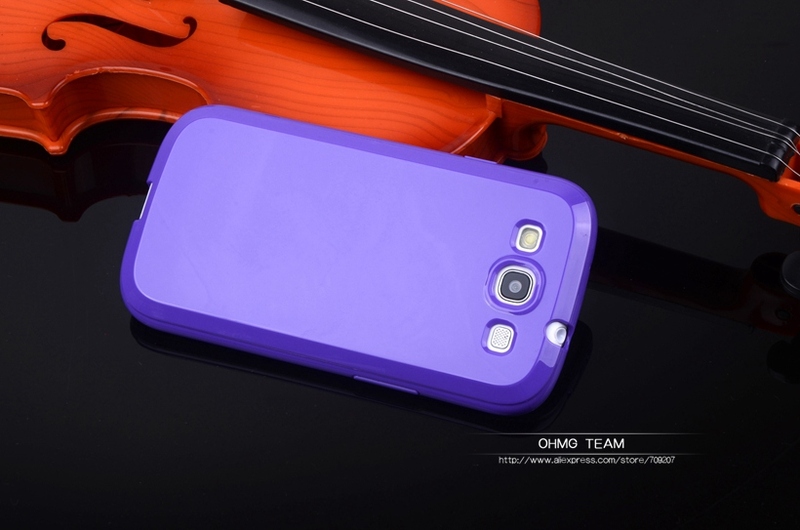 – Durable, excellent protection your phone from scratches & shock-proof. 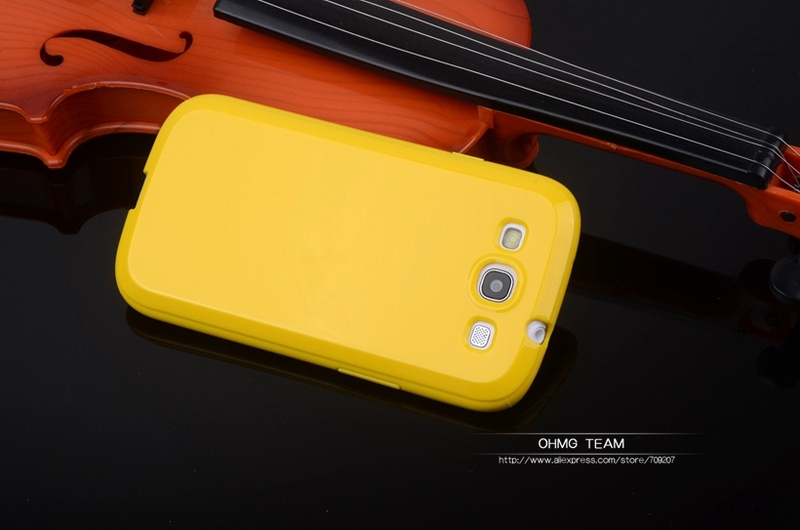 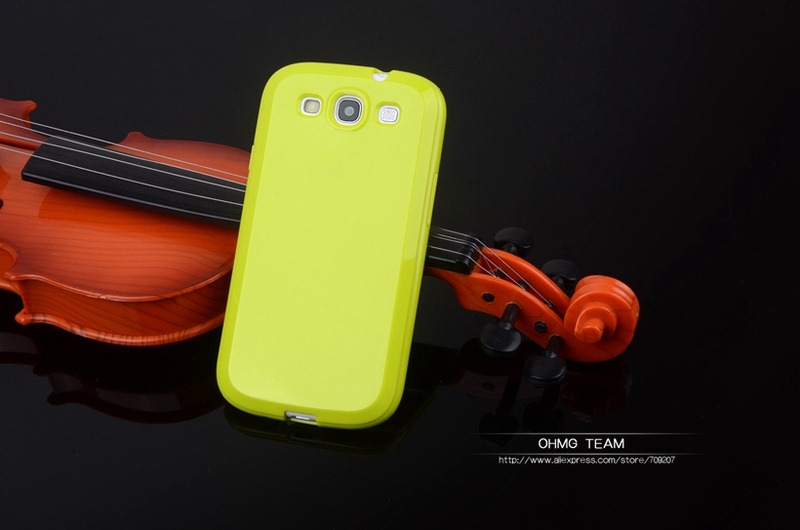 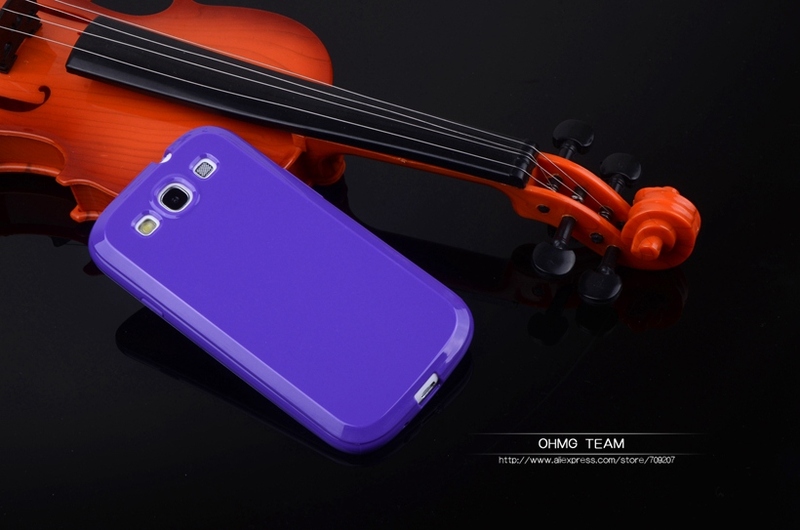 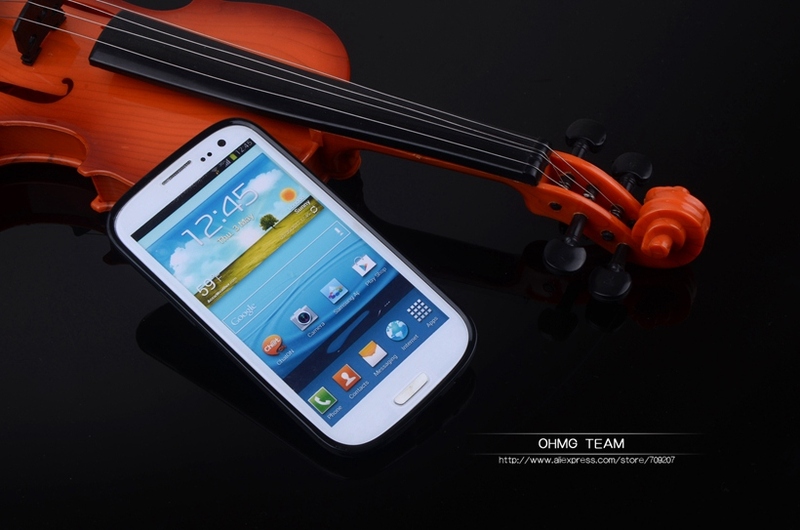 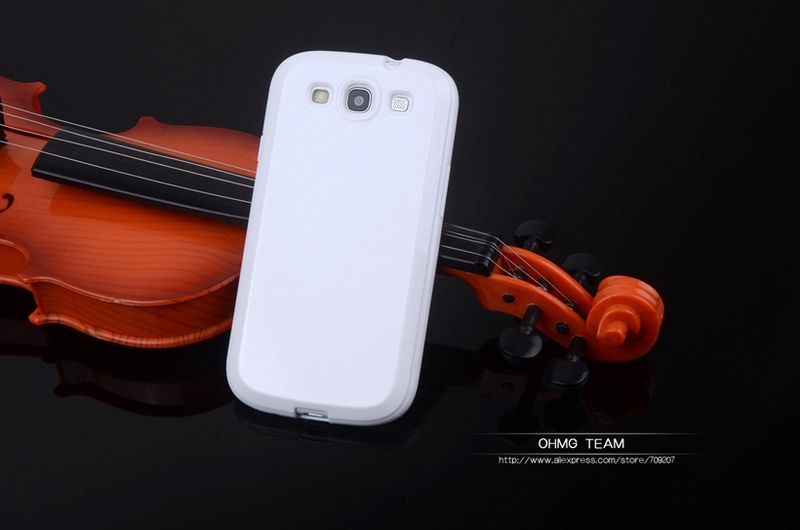 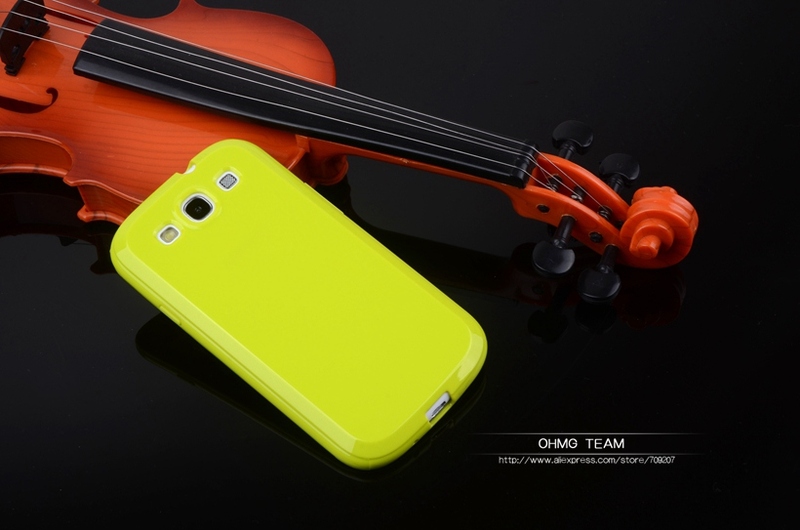 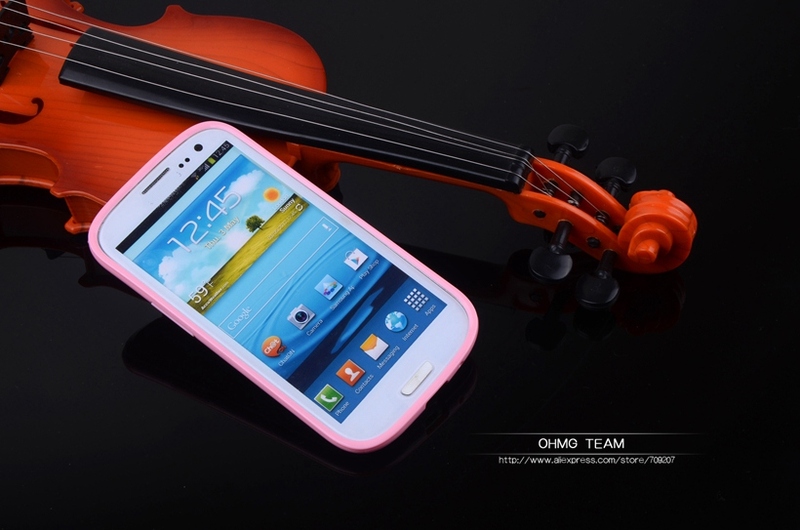 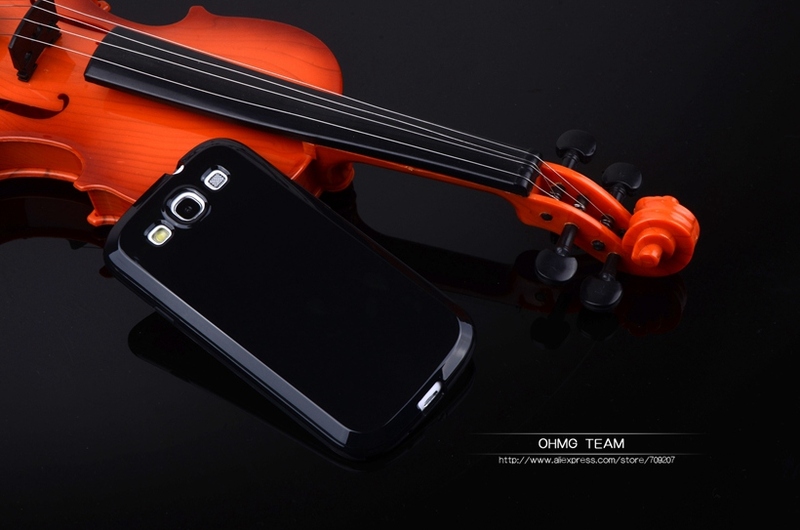 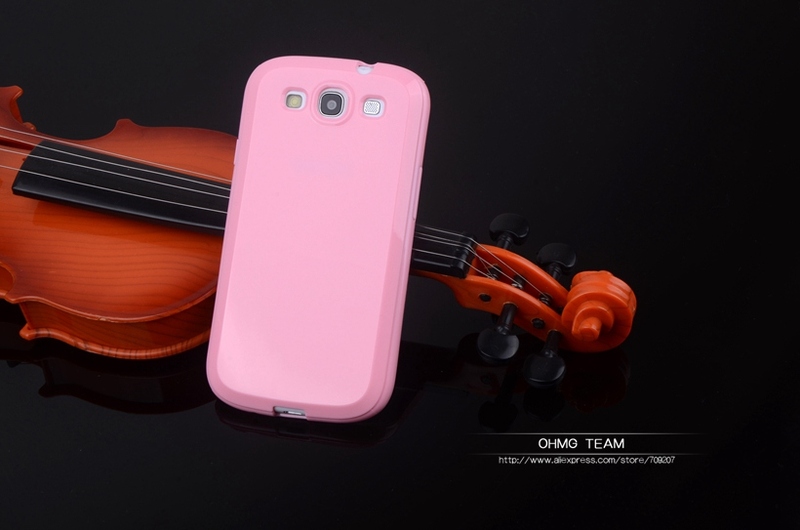 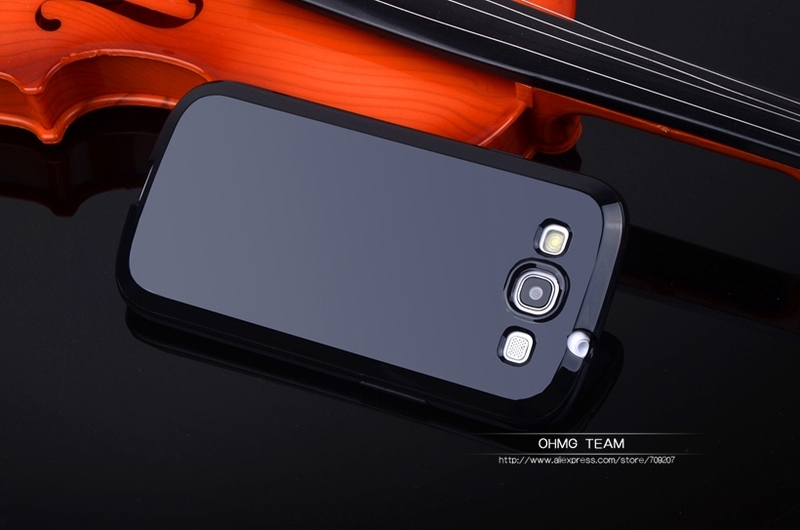 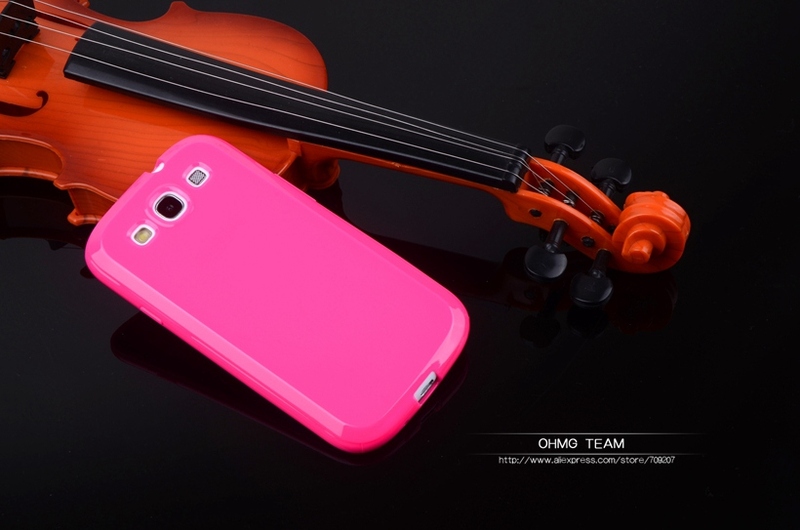 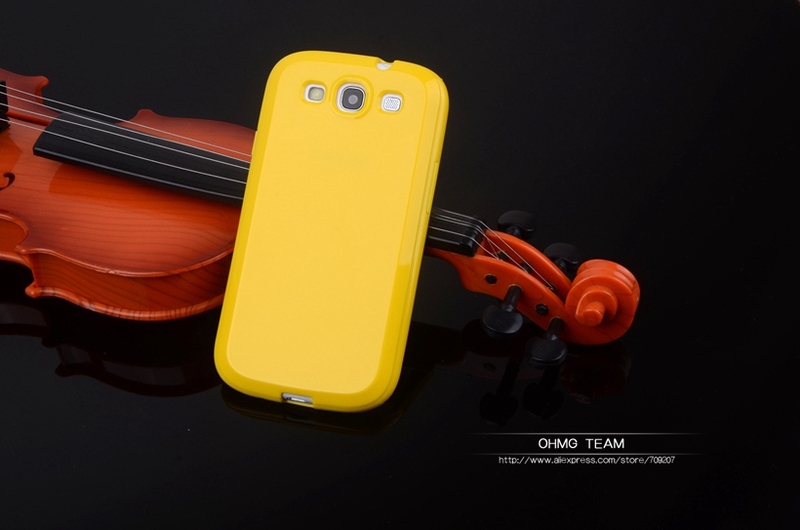 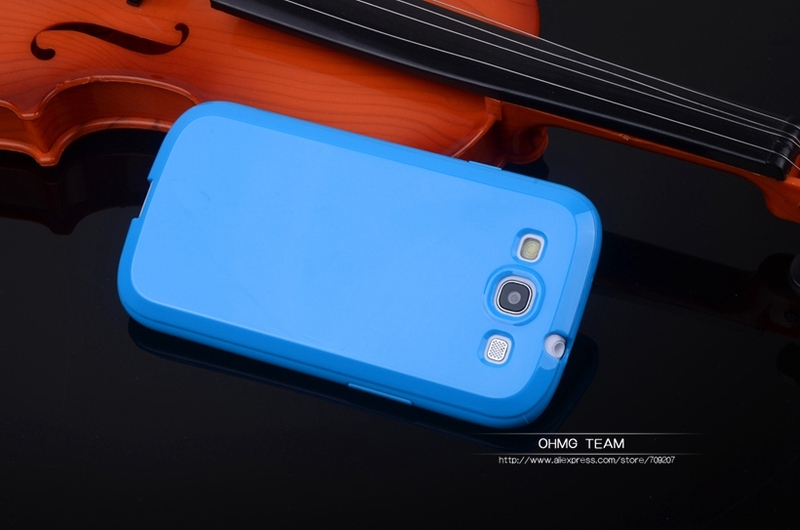 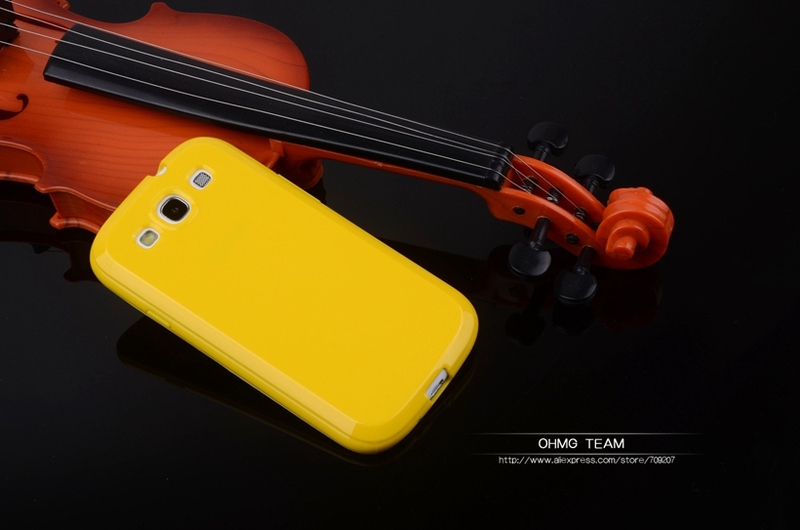 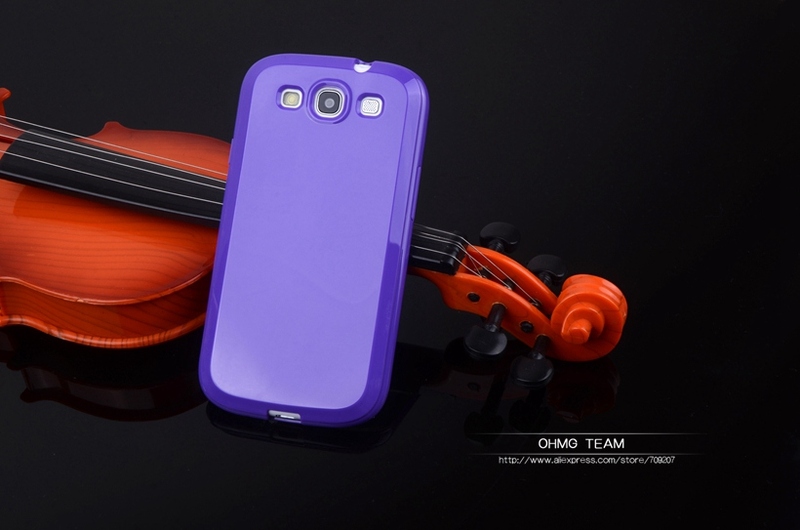 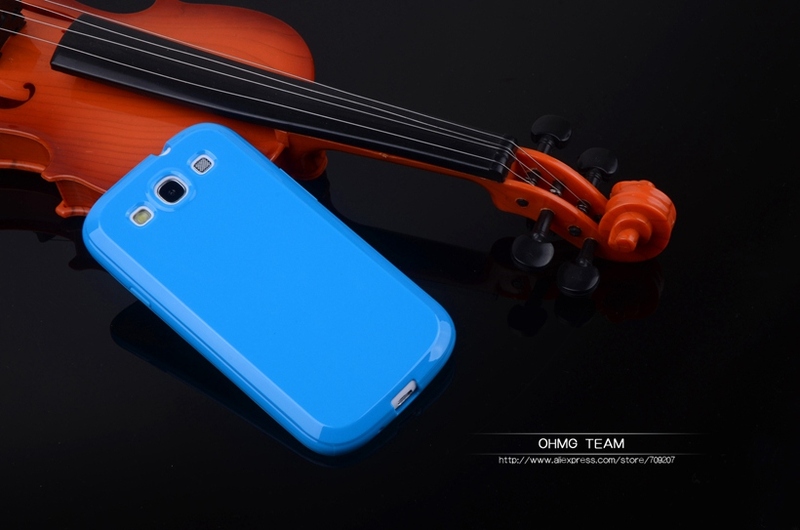 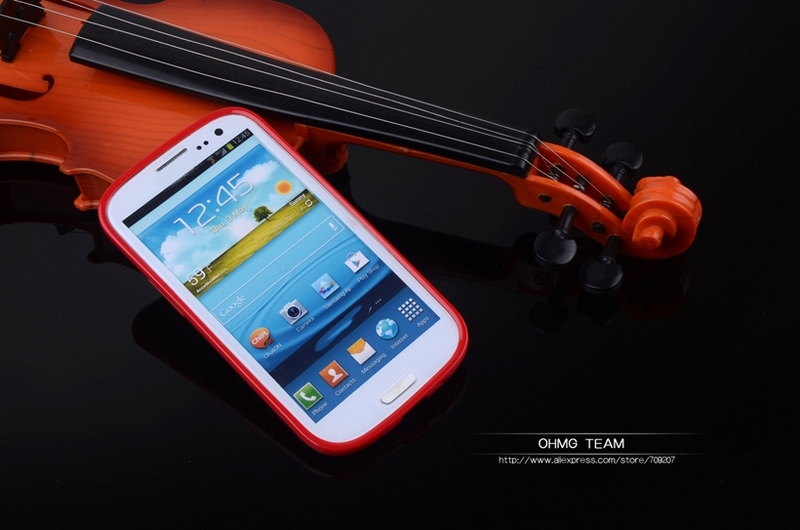 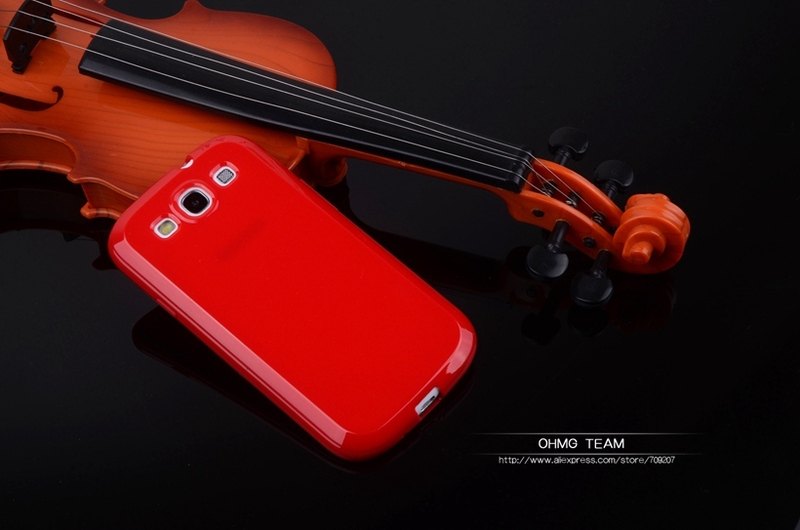 – Lovely candy color surface, make your case look elegant appearance. 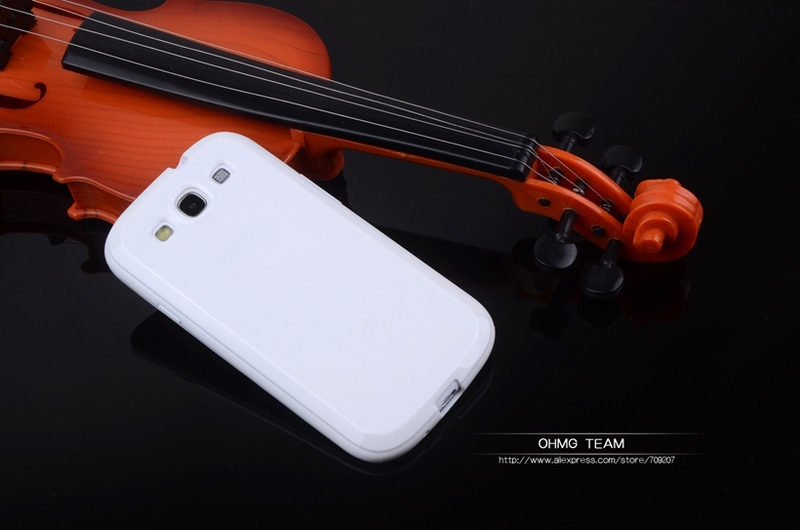 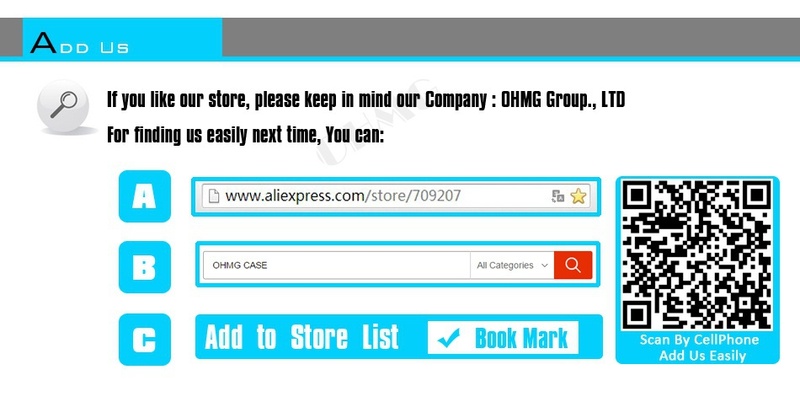 – Simple and thin design, convenient to carry. 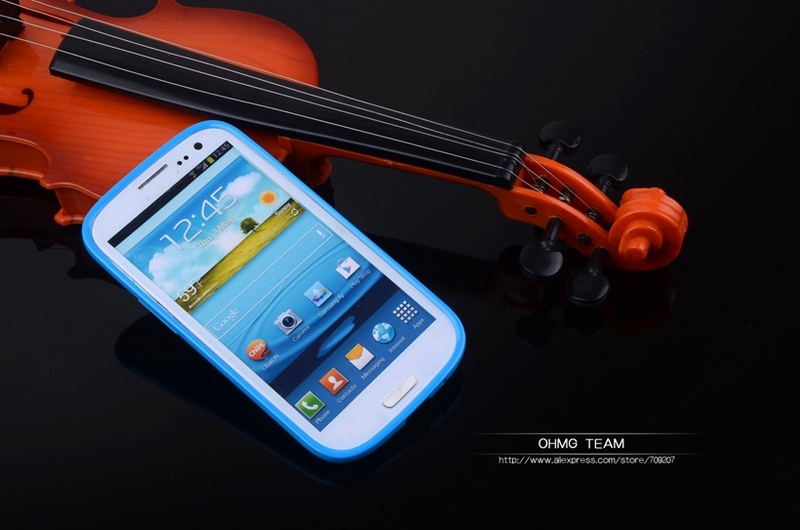 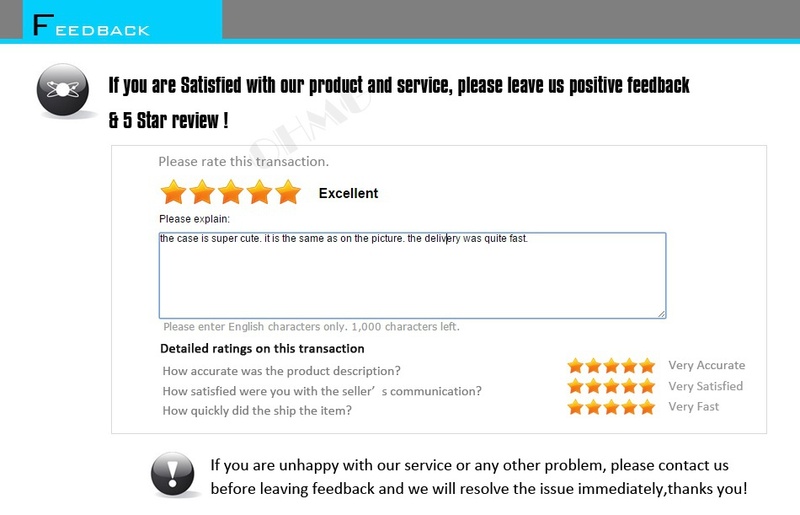 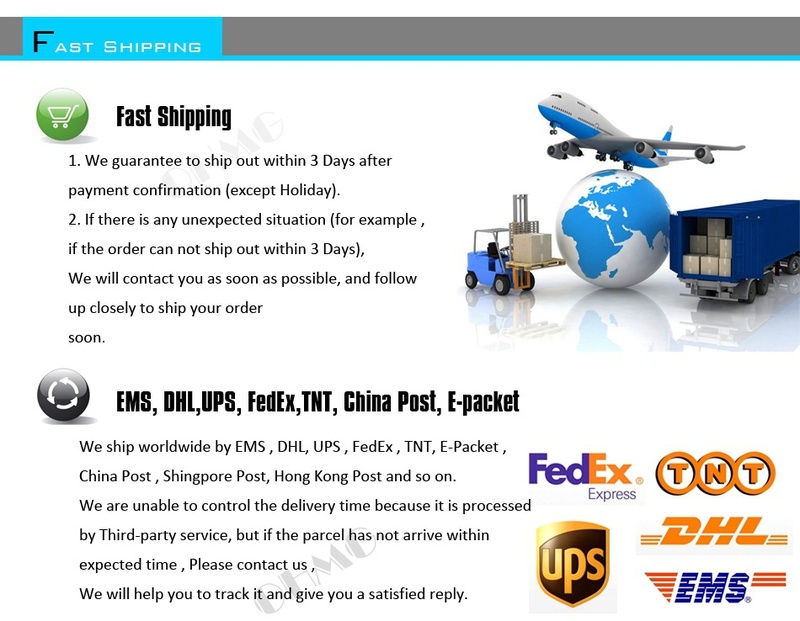 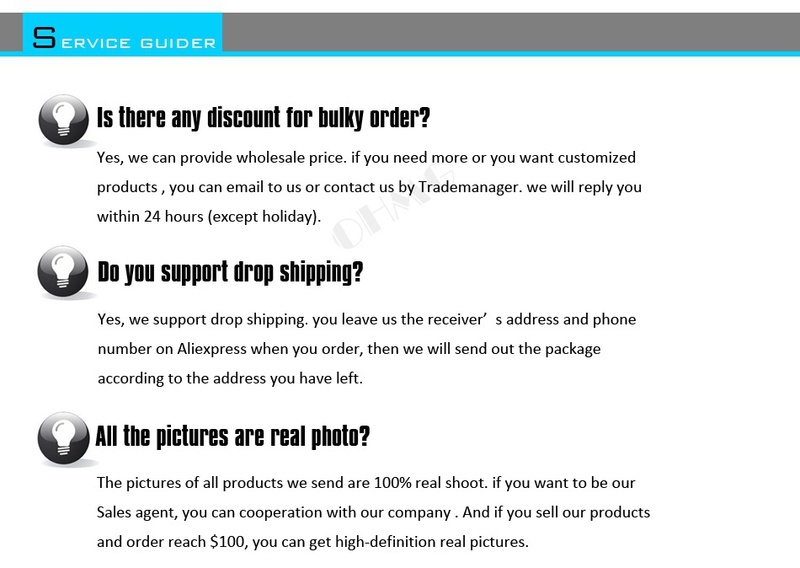 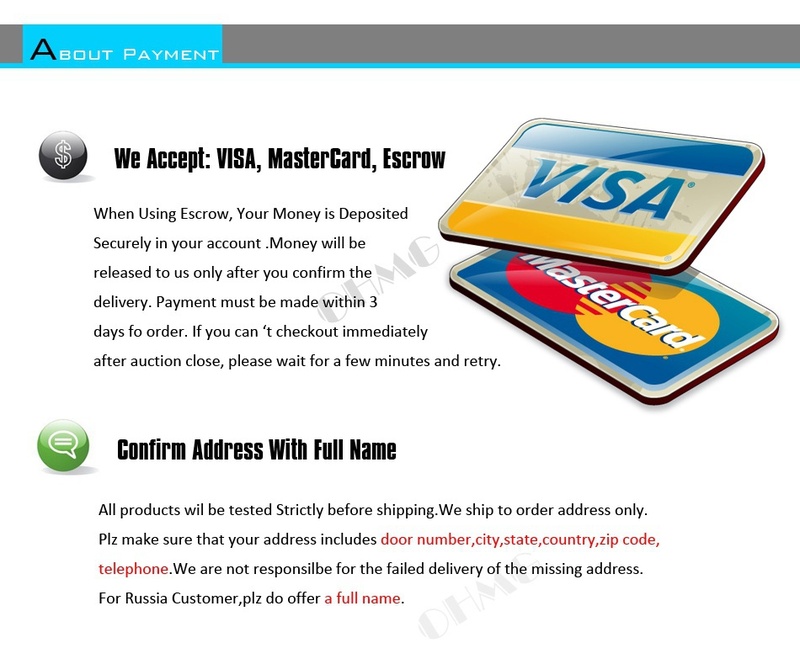 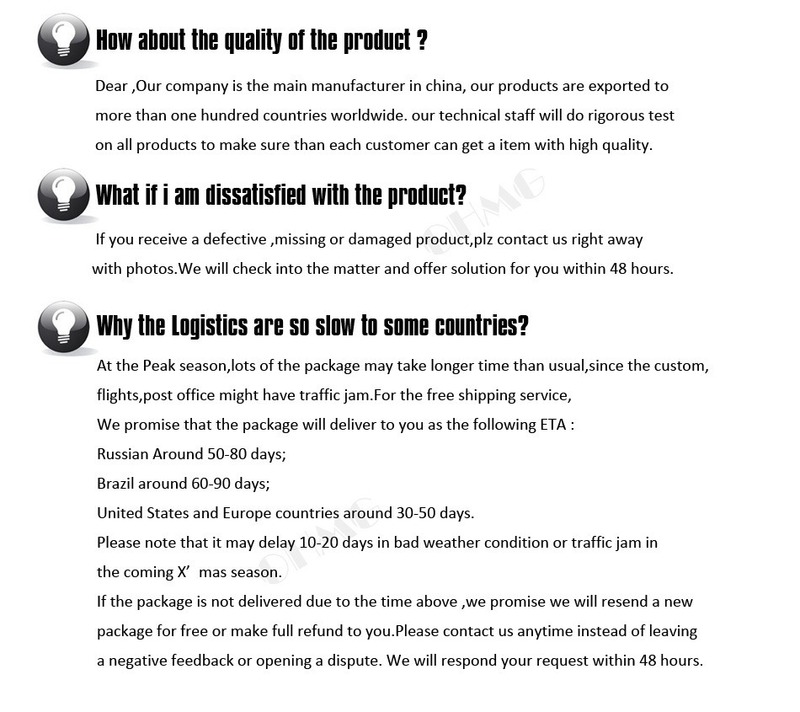 – Made of high-quality soft plastic. 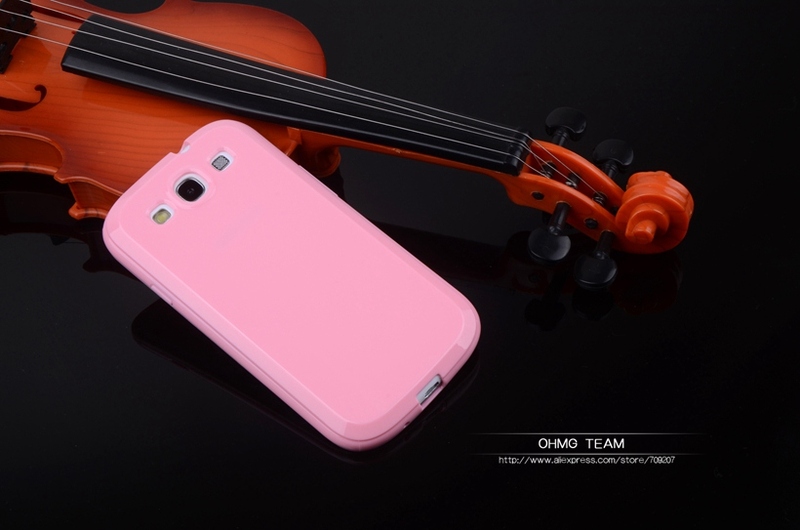 – Notes: no anti fingerprint.